GRANMA: When famous Hollywood actor Jim Carrey spoke up in defense of socialism, some noise voices championing freedom elsewhere began a wave of attacks against the actor. MUNDO OBRERO (Spain) Interviews Cuban Ambassador Gustavo Machín. 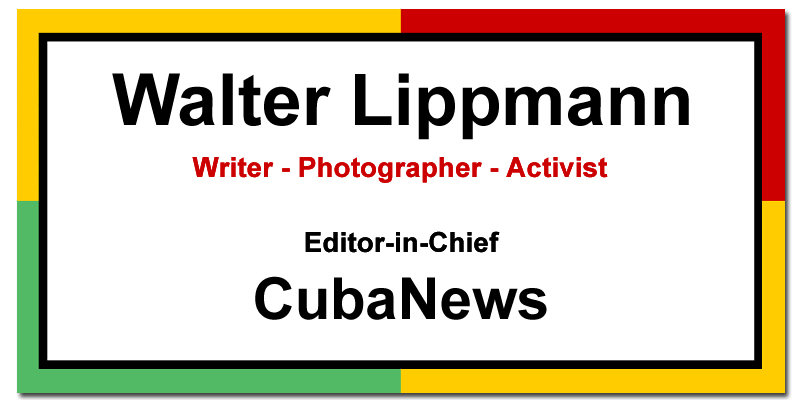 Transcription receive from Cubainformación website. CUBADEBATE presents Ciro Bianchi Ross's profile of Julio Lobo, the great figure of the Cuban bourgeoisie. Manuel El Yepe looks at the latest chapter in the supposed "sonic attacks" on US and Canadian diplomats. RAZONES DE CUBA: We must be consistent: corruption, as well as any other illegal act, have to be denounced regardless of who commits them. Their perpetrators must be prosecuted accordingly. CUBADEBATE reports on CIMEX announcement of firings at La Puntilla market after one client bought 15,000 apples. CUBADEBATE: Cuban journalist Iroel Sanchez reports on a scandal involving 15,000 apples at the La Puntilla shopping center. Manuel E. Yepe points to a US communist journalist's explanation that Trump's presidency represents a split in the US ruling class.